Former Montenegrin President Momir Bulatovic and opposition leaders called the rally on Saturday in Montenegro’s capital, Podgorica. They gathered at least 5,000 supporters outside the parliament, according to the local Vijesti newspaper. The protesters held national flags while patriotic and pro-Russian chants ringing out from the assembled crowd. Bulatovic, who was also prime minister of the Federal Republic of Yugoslavia from 1998 to 2000, told the rally that joining NATO would mean “blood of innocent people on our hands,” and emphasized his country had been against the alliance’s wars until recently. “What has Afghanistan done wrong, what has Iraq done wrong? Why has Libya been destroyed, what's happening today in Syria? Can we close our eyes to that?" he said. 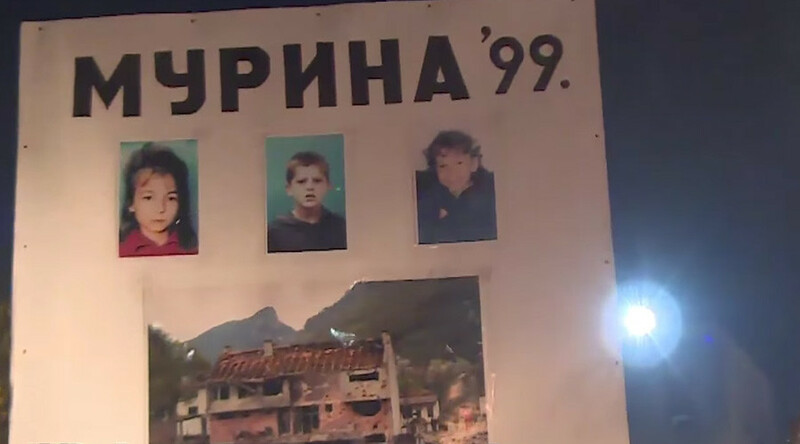 The protesters chanted “Russia” as well as “NATO Murderers” in reference to NATO’s war in 1999 against the former Yugoslavia, which took the lives of many civilians in the alliance’s nationwide bombing raids against what was called military targets. 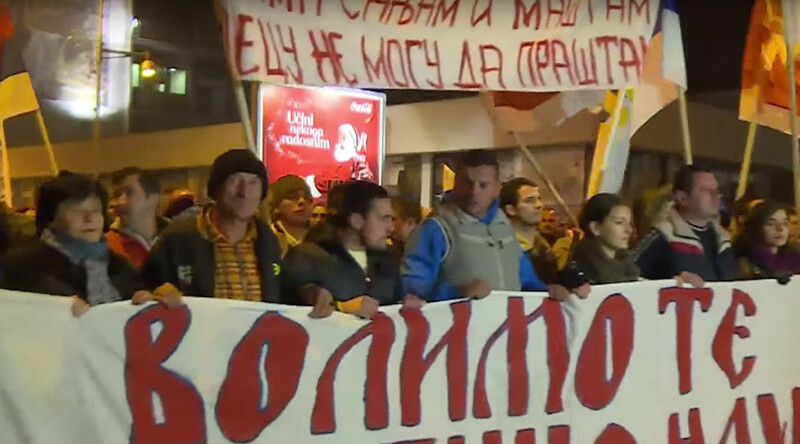 Another anti-NATO protest took place in Montenegro's capital earlier in October, involving as many 5,000 people who clashed with police after demanding President Djukanovic step down due to his pro-alliance stance.